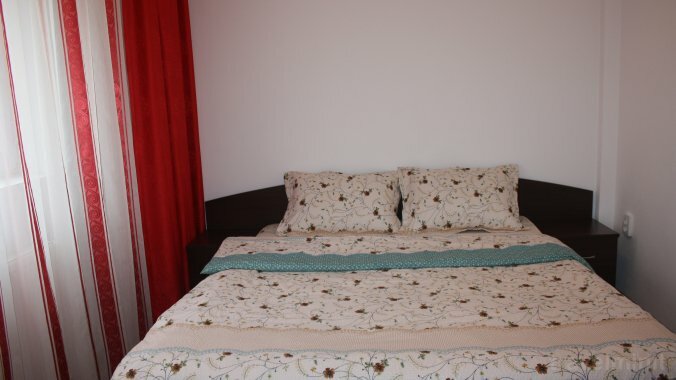 For minimum 6 nights reservation, a free night is offered. 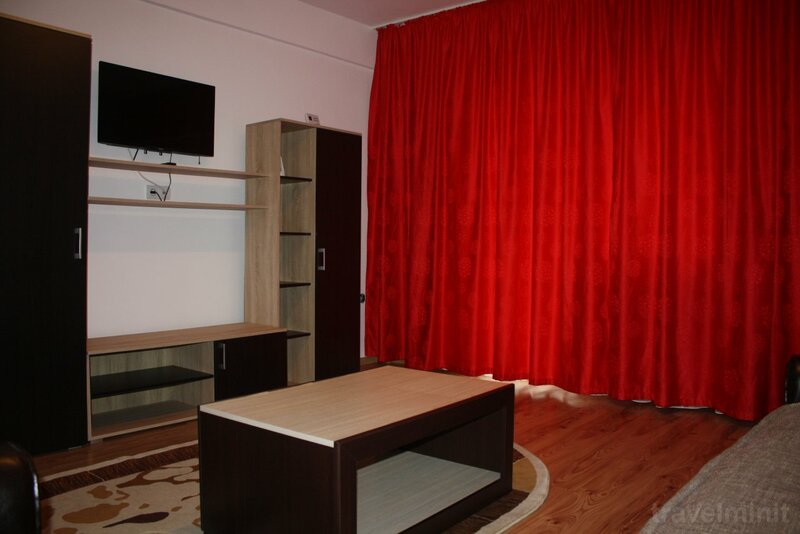 Ne-a placut foarte mult sejurul nostru la Apartament Alexandru Brasov. 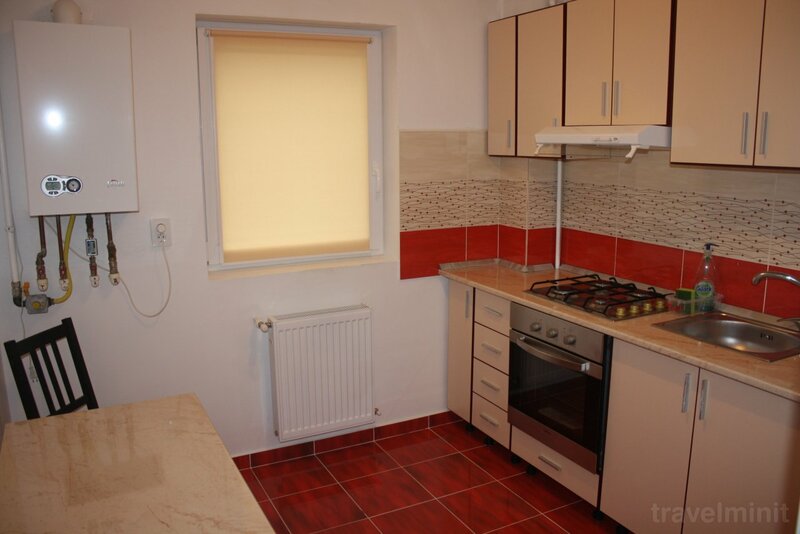 Apartementul este extrem de curat, primitor si aproape de atractiile turistice din Brasov. 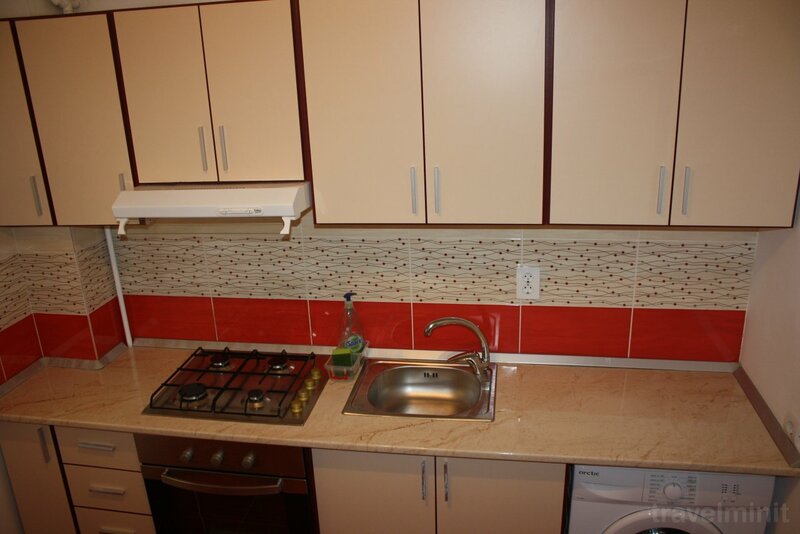 Comunicarea cu proprietarii a fost excelenta, ei fiind niste oameni foarte prietenosi si seriosi. Recomand! 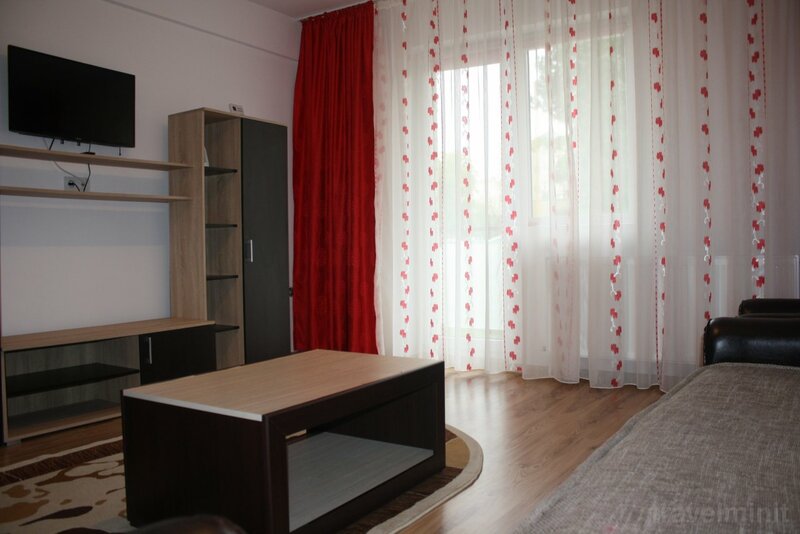 Facilities:''' Free internet; Private parking; Fully equipped kitchen; 24-hour reception or key storage; TV in the rooms or the lounge; Towels and linen change; Central heating. 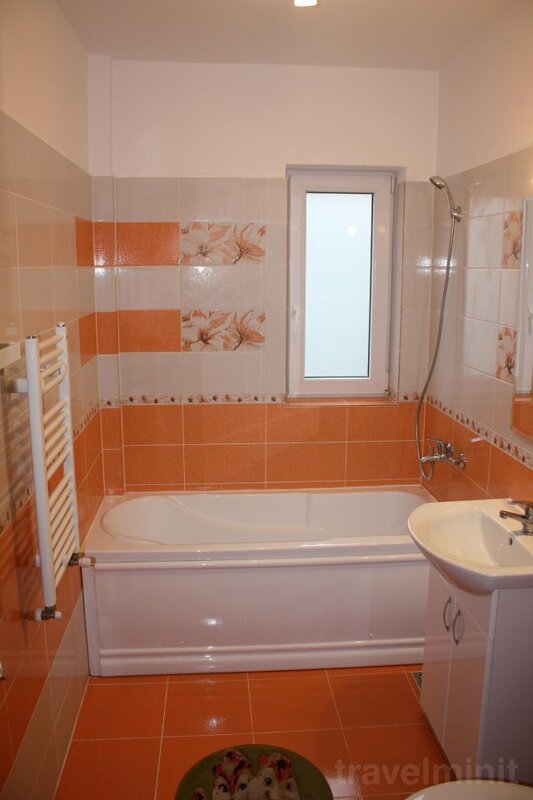 Best possible price confirmed by the owner of Alexandru Apartment Brașov. We save you money and time. Book here! 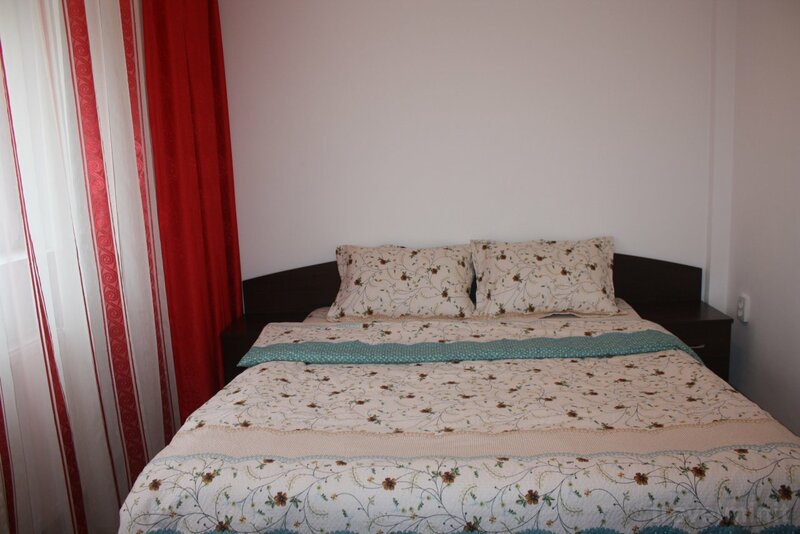 Your booking request is being answered direclty by the owner of the Alexandru Apartment Brașov!